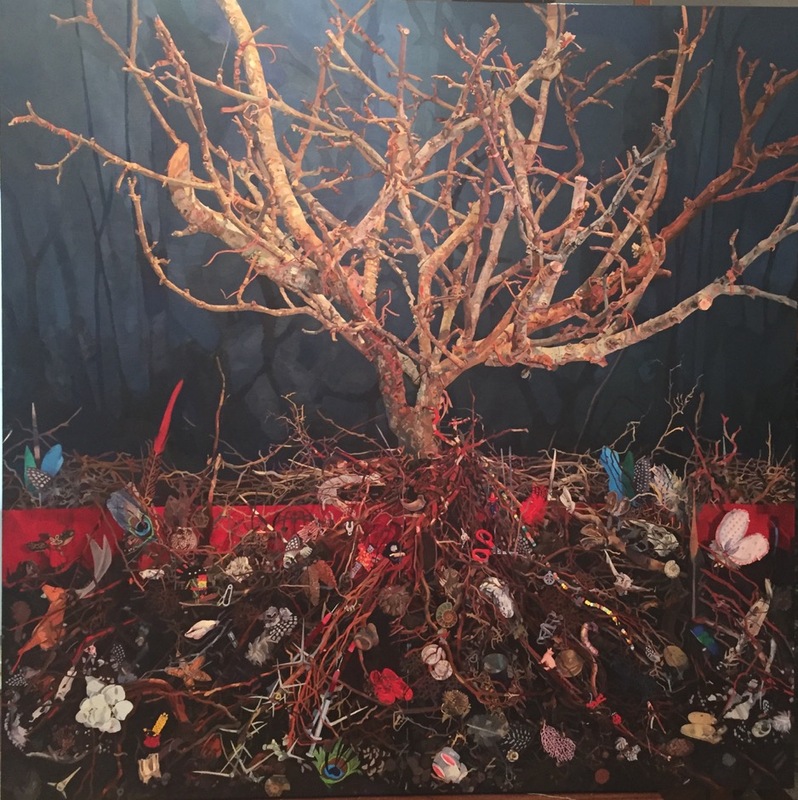 2019 CURRENT EXHIBITION: JACQUELINE ALMA "LIKE A TREE LET THE DEAD LEAVES DROP"
Now in its thirteenth iteration, the Bermuda Biennial is a critical platform for the contemporary art community in Bermuda and continues to showcase the dynamism and creativity of local artists and international artists living on the island. 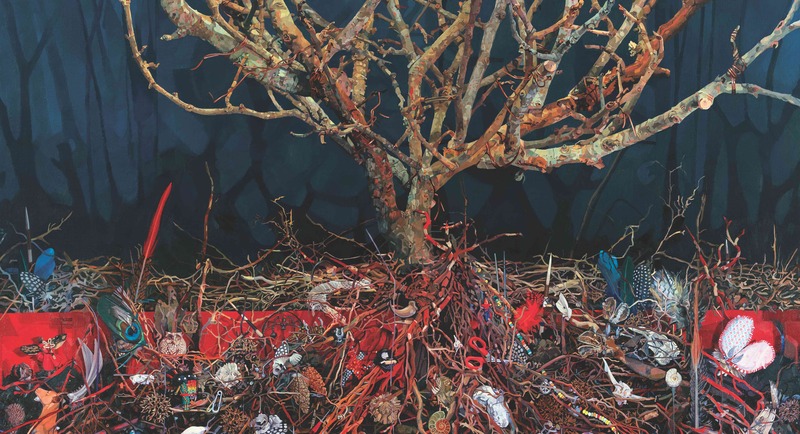 This year’s Bermuda Biennial exhibition, themed What We Share, has been developed with a vibrant public programme. A series of local and international talks, lectures, and public art initiatives has been designed to further conversations around art and culture that are central to Bermuda’s community of artists, designers, architects, writers, and performers. Interested and experienced in working with 10 – 14 year olds? BNG invites applications for the position of Senior Counselors for the 2019 BNG Summer Camp. Senior Counselors will work full-time for the summer duration from July-August under the supervision of the BNG Education Officer. Adults 18 years and older may apply by submitting a resume and cover letter. References and background checks are an important part of our consideration of your application. Please also submit 2 written professional character references and a police background check certificate. All Senior Counselors must be CPR/First Aid and SCARS trained and certified (or willing to be). To support successful applicants in their position as camp counselors, BNG will also be providing additional training. Please send your information to Ms. Dany Pen at education@bng.bm or drop off at Bermuda National Gallery, 2nd floor, City Hall. 15 – 18 years old? 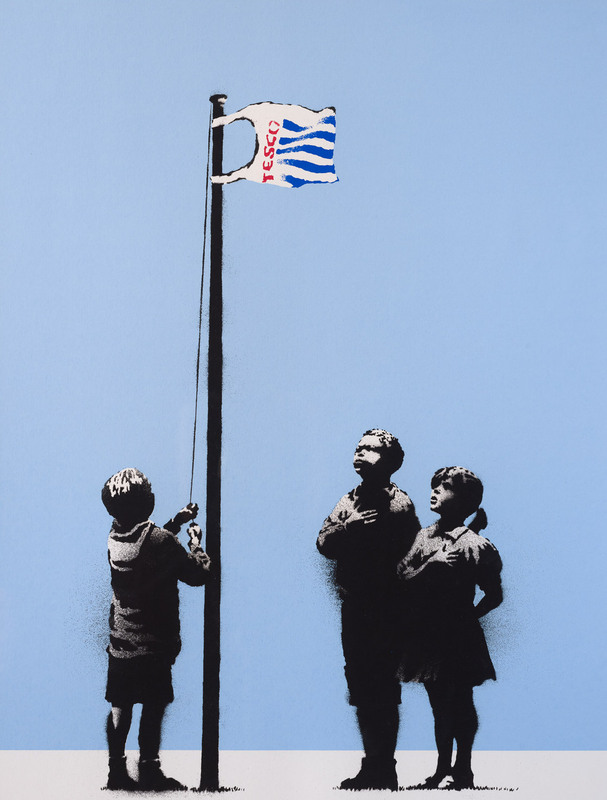 Interested in photography, technology art and design? Creative, possessing photography and technology skills? 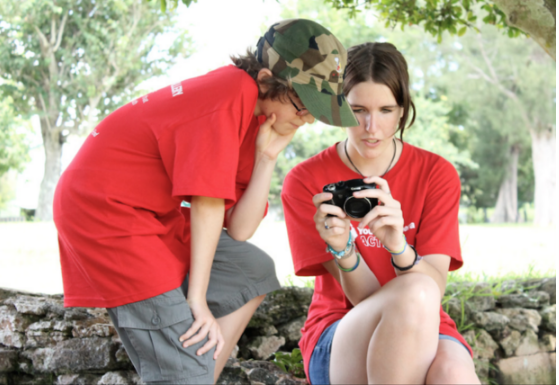 Interested in working with 10 – 14 year olds? BNG invites applications for the position of Junior Counselors for BNG Summer Camp. Junior Counselors will work under the guidance of Senior Counselors. Please apply by submitting a resume, cover letter and a written character reference. 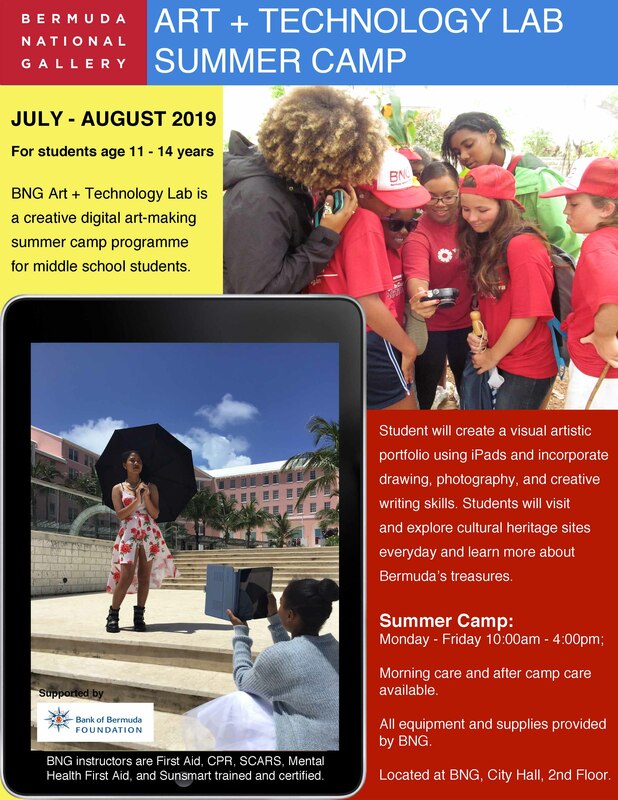 Registration for the 2019 BNG Art + Technology Lab Summer Camp opening soon! 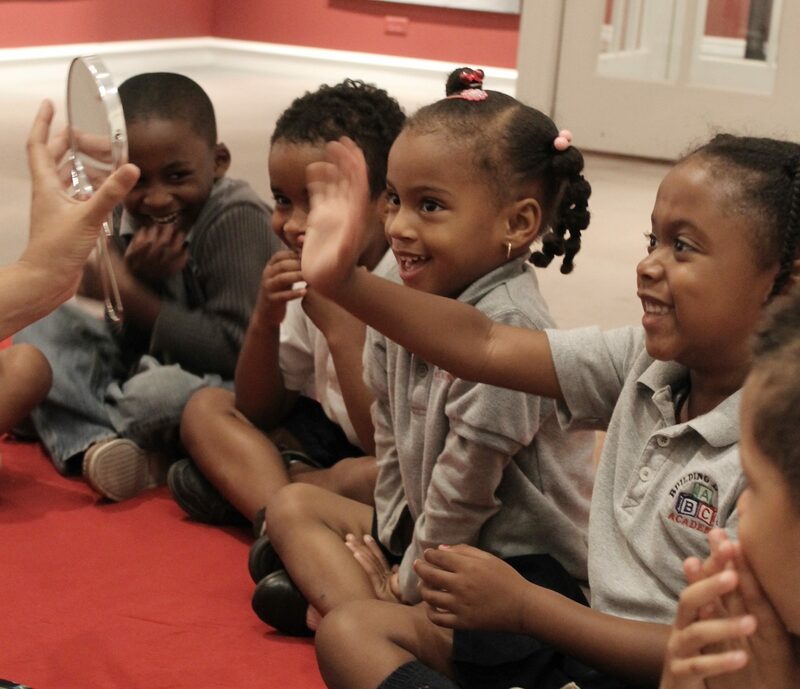 This programme introduces students to the museum space; uses art for story-telling and meaning-making; develops gross motor and cognitive skills; and builds vocabulary. For more information please contact: education@bng.bm / 295-9428. 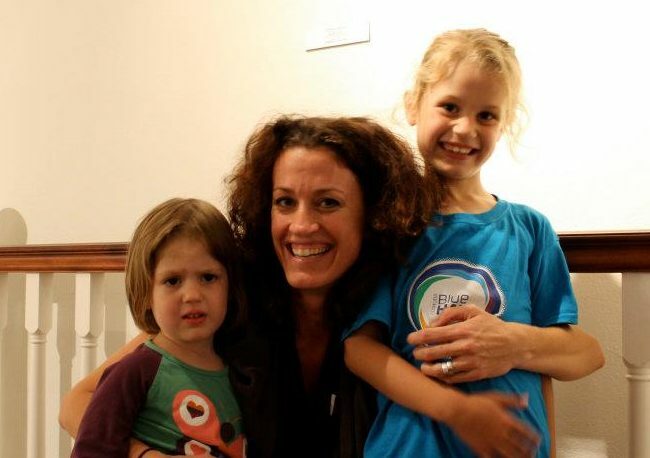 Jacqueline Alma will guide students through her process and explain how she uses her sketchbook to formulate her ideas. Jaqueline will teach students how to use their sketchbooks for organizing thoughts, taking notes, documenting inspiration, archiving and realizing ideas. For registration forms, please click “image” above or for more details, please contact: education@bng.bm / 295-9428. 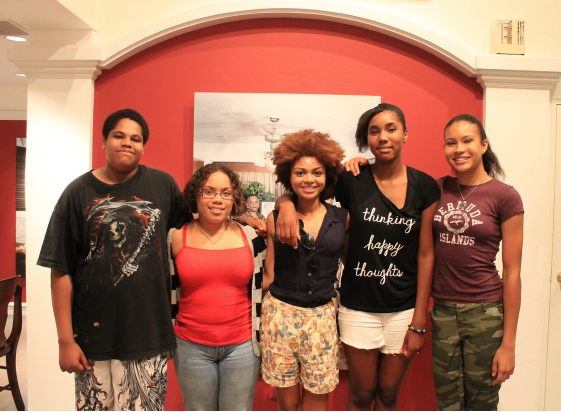 The Youth Arts Council produce cultural art activities relevant to the concerns of teens today. Students meet new friends and develop leadership, public speaking and entrepreneurial skills. Please click image above to download registration forms or for more information on the programme, please contact: education@bng.bm / 295-9428. 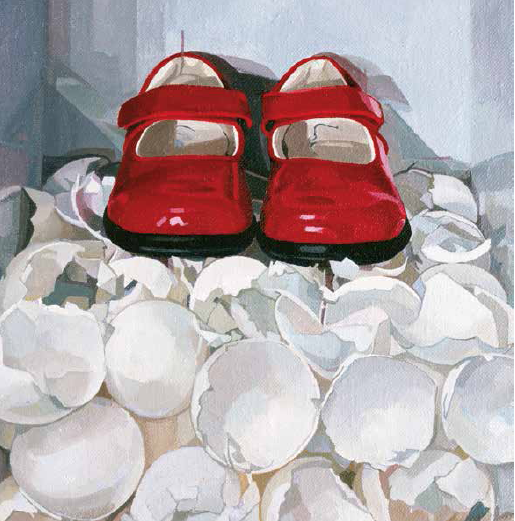 Jacqueline Alma will guide particpants through her process and explain how she uses her sketchbook to formulate her ideas. 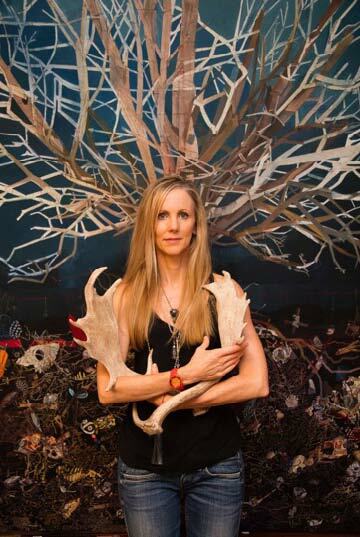 Jaqueline will teach participants how to use their sketchbooks for organizing thoughts, taking notes, documenting inspiration, archiving and realizing ideas. For registration forms, please click “image” above or for more details, please contact: education@bng.bm / 295-9428. 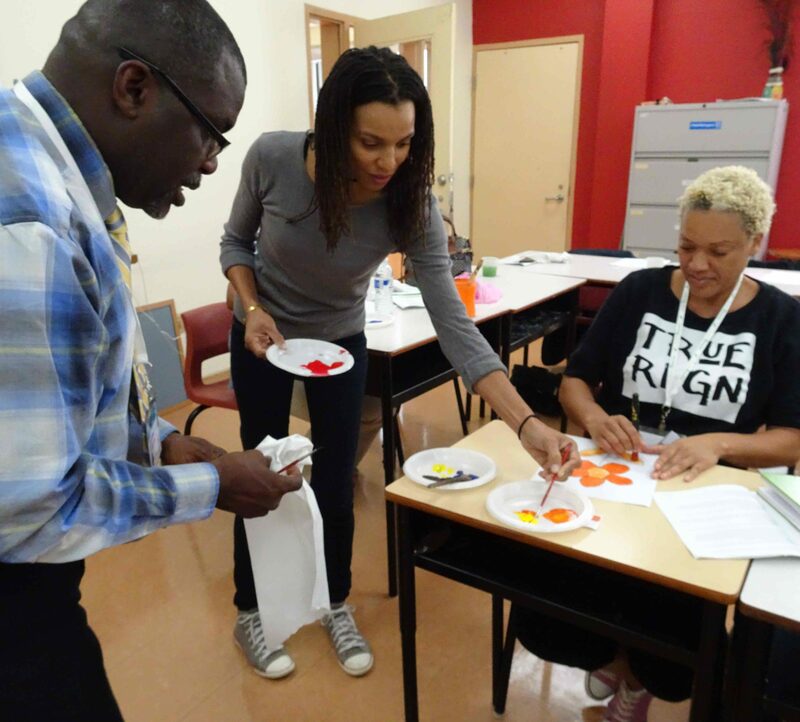 BNG in partnership with Bermuda Union of Teachers and Bermuda Educators’ Council offer professional development training workshops to all teachers and community educators all year round. For more information please contact: education@bng.bm / 295-9428. 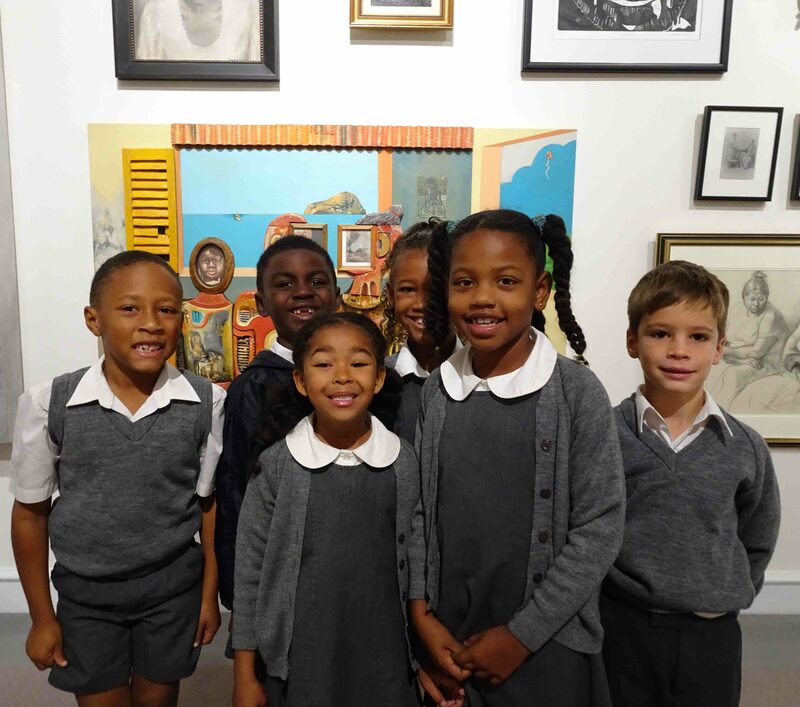 BNG offers free art tours to all schools. Tours can be linked with the classroom curriculum to support class studies and projects. 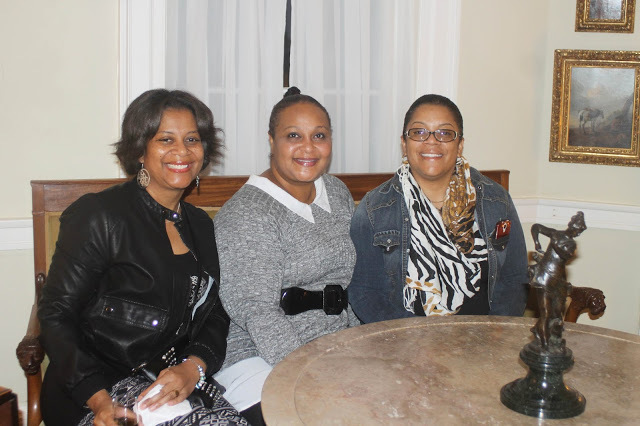 Teachers, please book your tour in advance today by contacting: education@bng.bm / 295-9428. 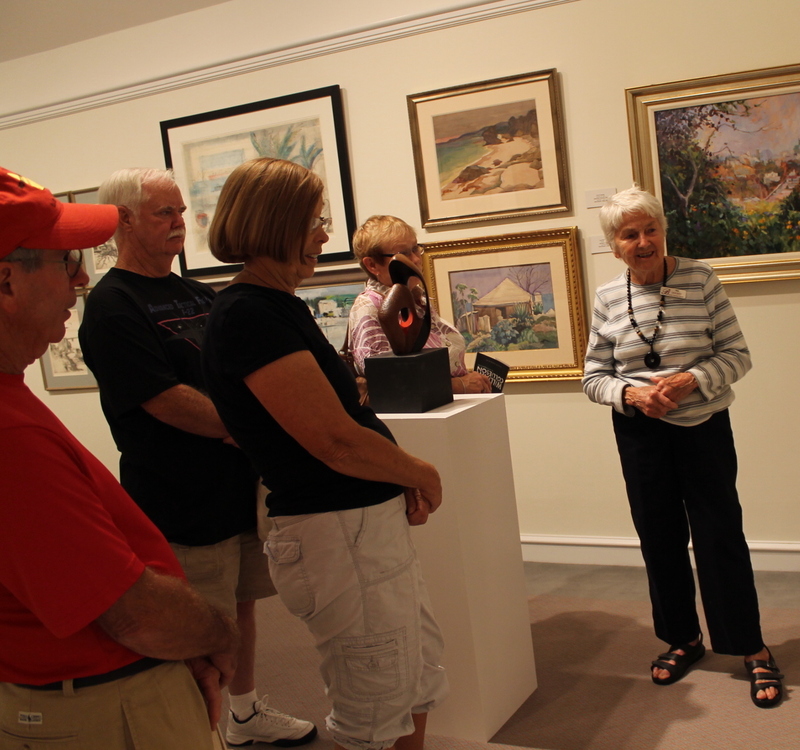 Join us on Thursdays at BNG for an art tour at 10:00am on current BNG exhibitions. For private group tours, please contact education@bng.bm / 295-9428. 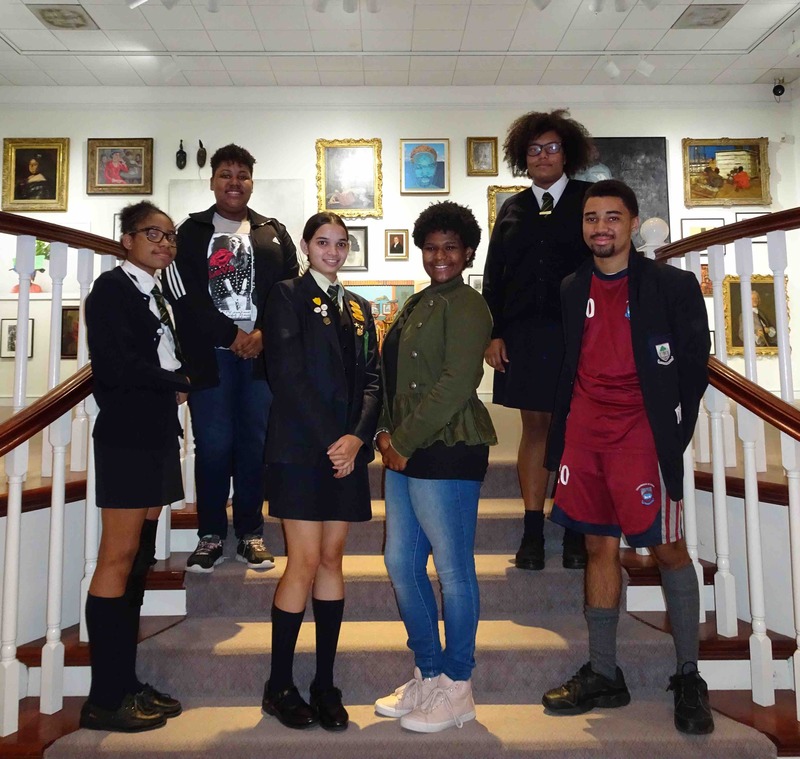 Royal Gazette Newspaper (November 7, 2018): Drawing a parallel between historical paintings of Bermuda and people’s experiences of life on the island, The Bermuda National Gallery kicked off a series of workshops with a group of nine participants to record their stories for future generations. Please click “image” above to read full article. Royal Gazette Newspaper (October 22, 2018): If you hear someone in Bermuda talking about “the violin sisters” it’s quite possible they’re referring to Naphisa and Sari Smith. Please click “image” above to read full article. Royal Gazette Newspaper (September 13, 2018): The Trustees of the Bermuda Fine Art Trust (“Bermuda National Gallery”) are pleased to announce that Mr. Peter Lapsley has been selected as the BNG’s new Executive Director. Please click “image” above to read full article. 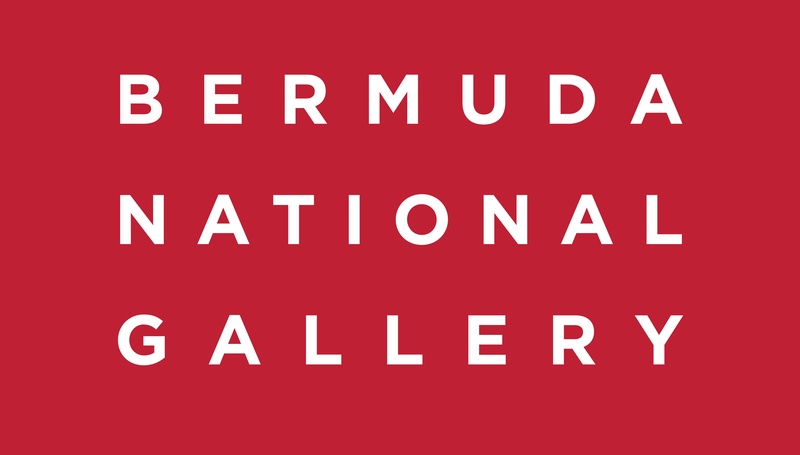 Bermuda National Gallery, registered charity #288, relies on community funding for exhibitions, education programmes, and day-to-day operations. Please give a donation today! 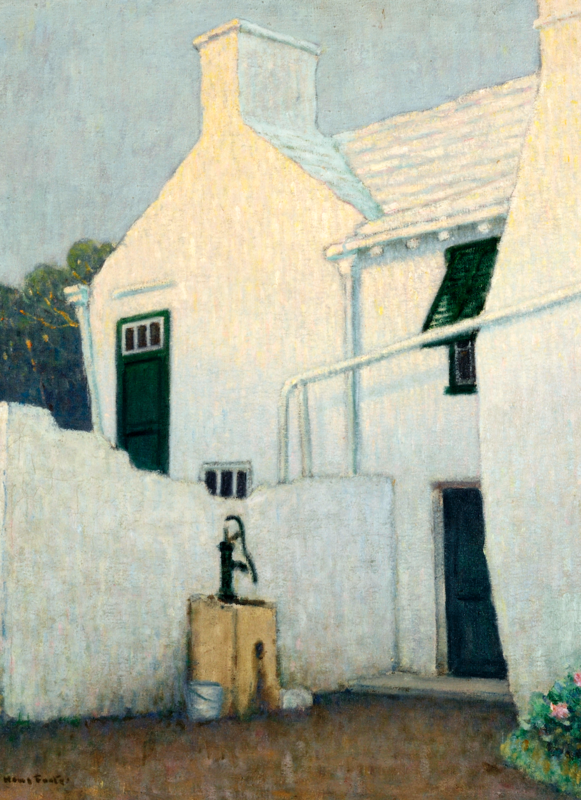 Volunteers play a vital role in supporting the work of Bermuda National Gallery. If you possess a love of art, enjoy interacting with people, can spare 2-3 hours per week and would like to get involved, please contact: membership@bng.bm or 295-9428. 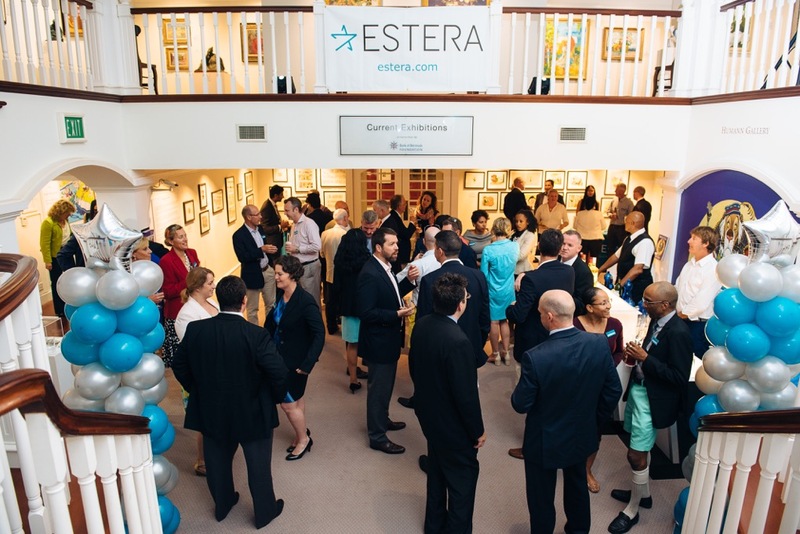 Our membership base represents the diversity of Bermuda’s population, and together we enable the potential for art and culture to prosper on our Island. To become a member, please contact: membership@bng.bm or 295-9428. Support the BNG by renting the museum for your next special event, cocktail reception, AGM, award ceremony, or presentation. For more information please contact: membership@bng.bm or 295-9428.